We're a clothing store, an artist and events management company all rolled into one. 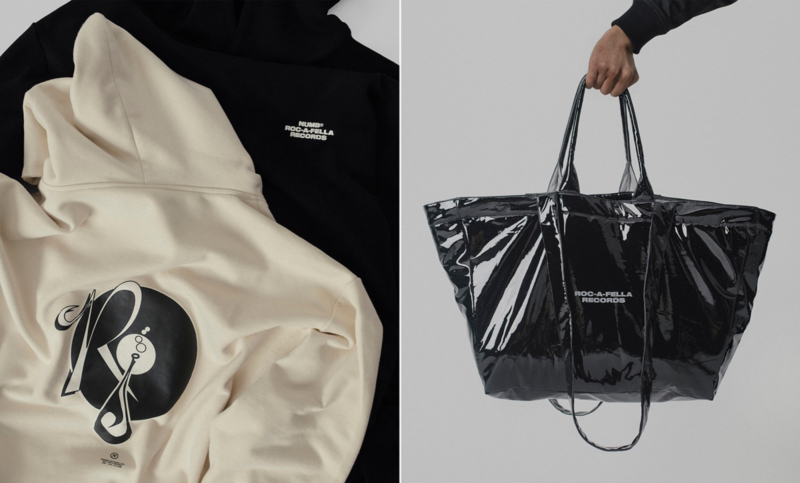 Official capsule collection celebrating the legacy of Jay-Z's classic debut album Reasonable Doubt. 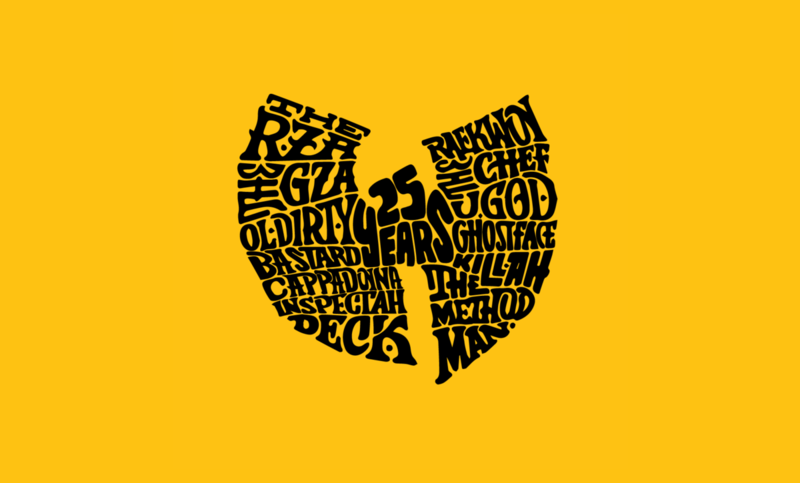 A world first exhibition celebrating 25 years since the debut of the iconic hip-hop group, Wu-Tang Clan. 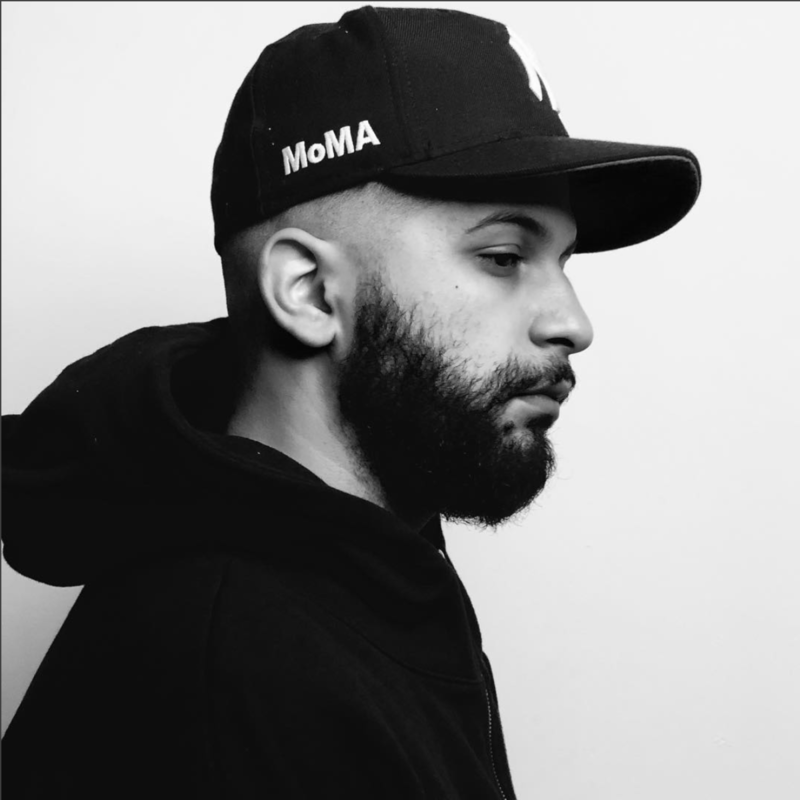 Radamiz is the Brooklyn, New York native who in the last couple years has gained notoriety and heavy rotation thanks to his classic NY sensibilities, and in 2017 shared the stage with legendary MC Nas. 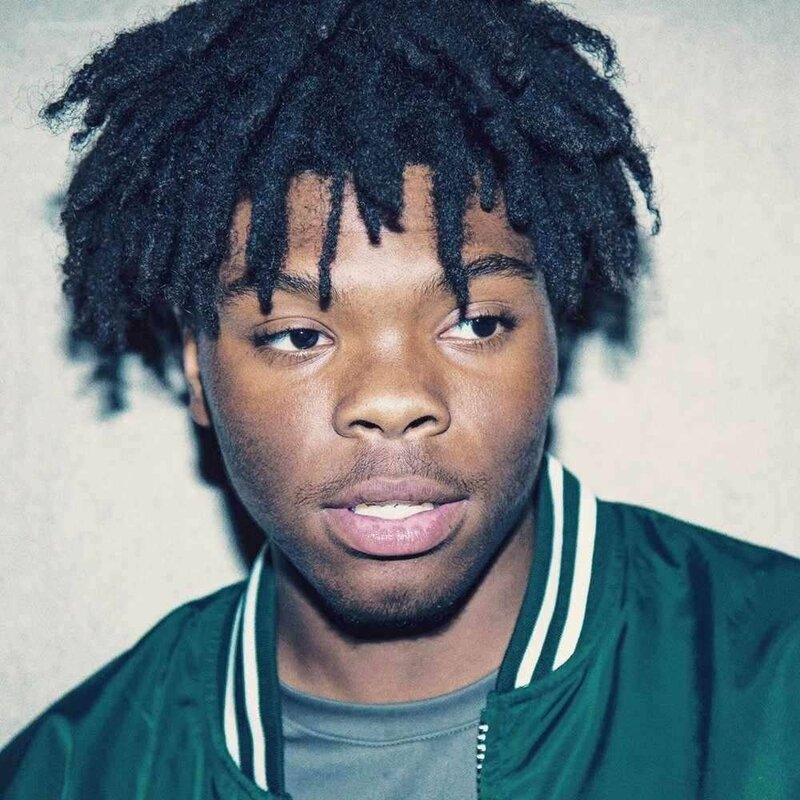 The 19 year old Madison, Wis native has a narrative ambition and a complex perspective to back up the weathered-beyond-his-years voice, which he easily switches with his dense, salient rhymes. From Jay-Z to Mos Def, Atsuko has made an impact on hip-hop culture with her unique photography that is inspired by both New York and Japan - the two worlds she lived in. 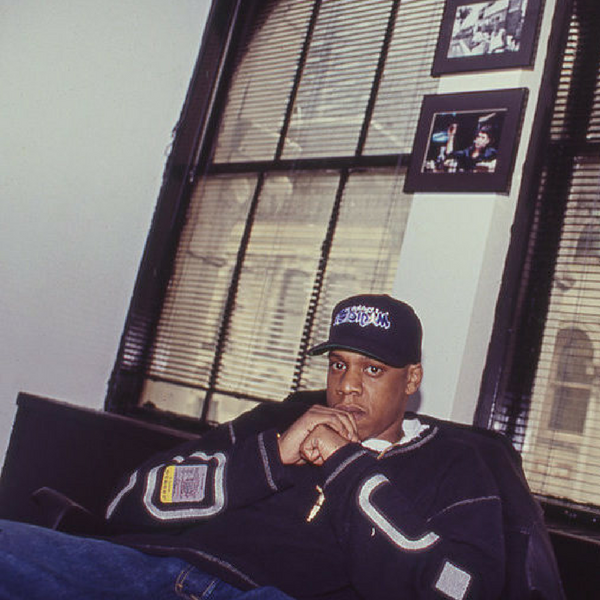 Explore & learn about the past/present of hip-hop and streetwear. 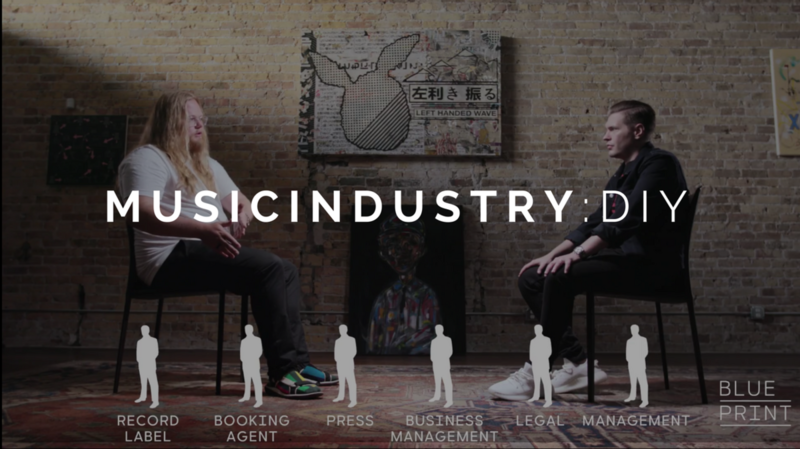 A 5 part series diving into breaking in the music industry, DIY style. 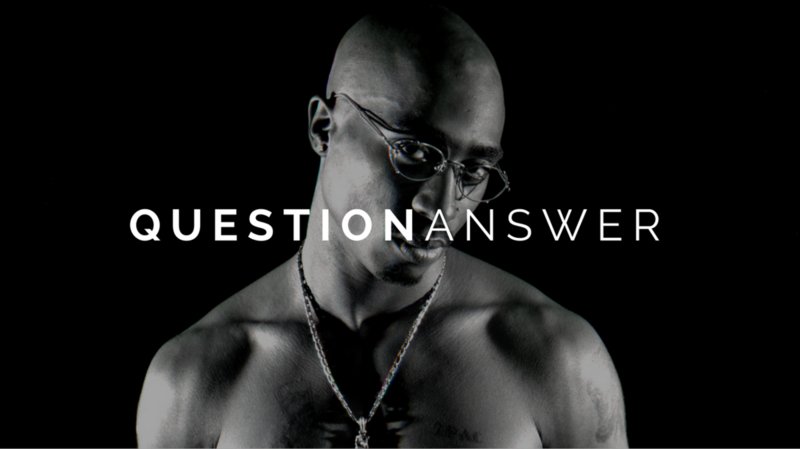 Read the IC crew's hot takes on any questions on the state of the rap game and much more. 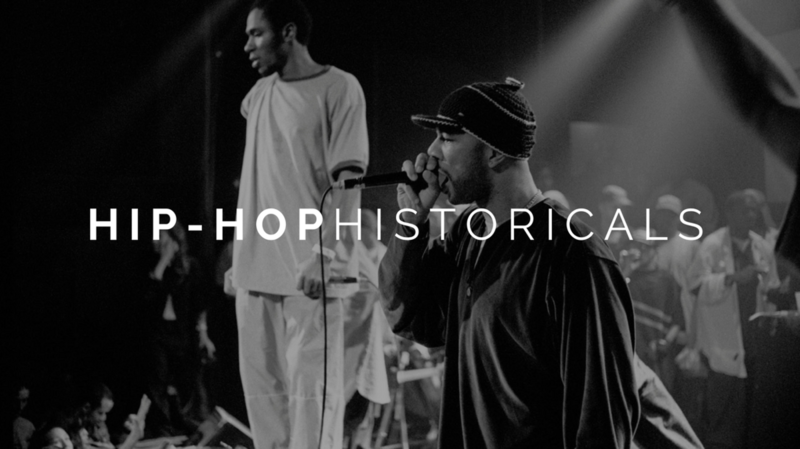 Delve into the rich history of hip-hop and learn incredible stories about classic artists that will blow your top off. Discover exclusive hip-hop clothing, rap t-shirts and dope hoodies only at IC. Call it urban apparel or call it streetwear, just know we got you covered. From limited run hip-hop sweatshirts to on-trend dad hats, there is something for every hip-hop fan. Rep your love for the rap game and protect your goods with our hip-hop phone cases and urban laptop covers. 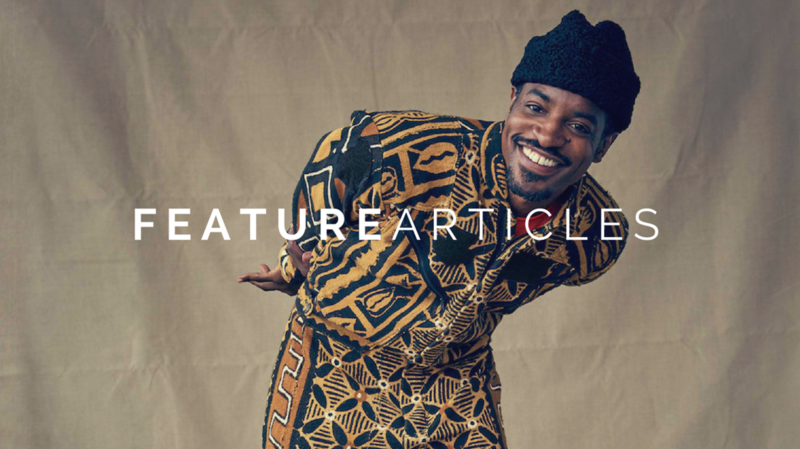 With only the cleanest designs procured from our global team of designers, you can trust Inverse Culture to be your one-stop shop for your hip-hop goodies.